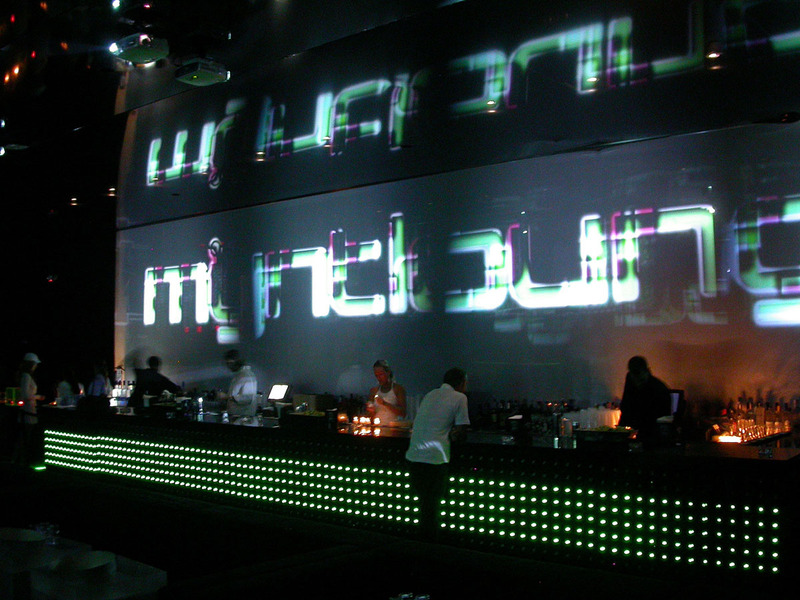 The Famous and Fabulous If there's one club on Miami Beach synonymous with exclusivity, it is Mynt Lounge. During its seven-year reign the definitive Über lounge on the 2100 block of Collins has earned a reputation for the tightest door policy and most fabulous crowd in the Magic City. The list of celebrities that have passed through Mynt's doors would fill a dozen Rolodexes, but serial offenders include Ricky Martin, Paris Hilton, Lindsay Lohan, Britney Spears, Cameron Diaz, Mickey Rourke, Sean Penn, Jennifer Lopez, Giselle Bundchen, Colin Farrell, and Jamie Foxx. 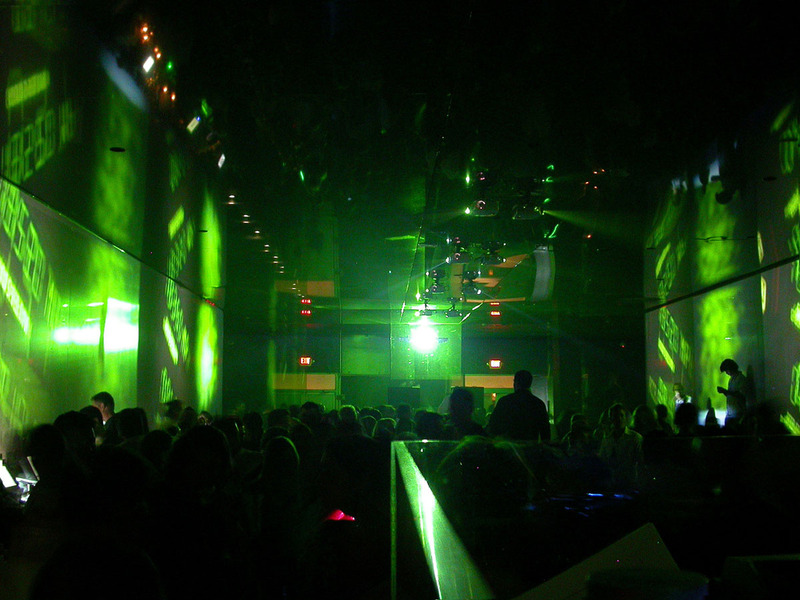 Add to these boldface names the hordes of models, designers, fashionistas, top DJs, scene-makers, and high rollers, and you understand why Mynt's velvet rope has long been the highest hurdle in Miami Beach nightlife. In order to maintain its blue-chip status, Mynt demands elegance, chic, and a winning smile of its patrons. "Those are the minimum requirements," says owner Romain Zago. "Mynt is for the famous and fabulous." As for the paparazzi, Mynt enforces a strict rule: no entry. "Mynt is where celebrities come to escape the paparazzi," explains Zago. "They come here to party and have fun without being hassled." Most clubs let photographers stalk their A-list guests in the hope of some publicity, he explains, but Mynt doesn't need cheap exposure. "We know that great people will come anyway – the famous and the fabulous – so we prefer to maintain that aura of exclusivity." Another distinguishing factor: Mynt never rests on its laurels. Mynt is completely refitted every summer, from carpets to light fittings, including new furniture and furnishings. Its latest renovation cost $1.2 million – a sum that none of its so-called rivals would dream of investing. 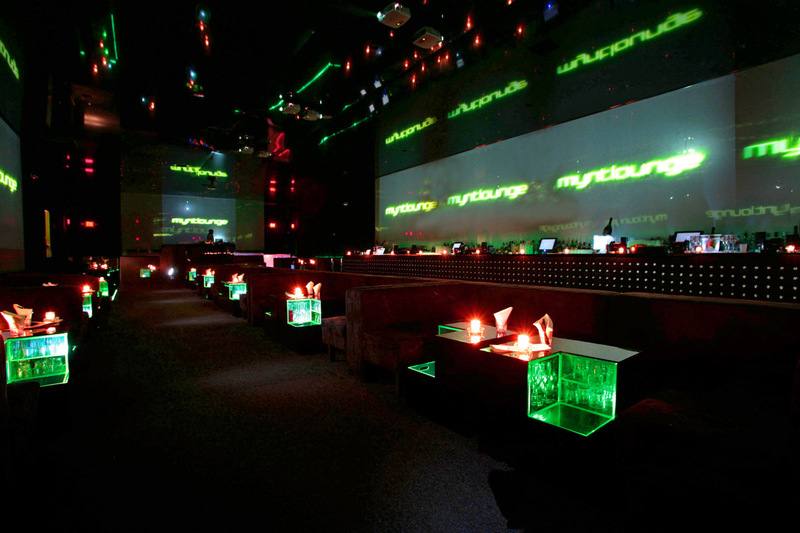 But that's why Mynt maintains its reputation as the ultimate high-end, luxury-service nightspot. "We have a simple but radical philosophy," explains Romain Zago. "The customer is the star. We never forget that without the paying customer, nobody has a job – and that includes the entire team, from waitresses to managers."